Get Your Music on NBC TV Programming and Get Paid. White Knight Worldwide Media (BMI) and MusicOpps.com are pitching top-quality independent tracks to editors and producers at NBC for their 2017 programming. These broadcasts may include sporting events, television shows, news broadcasts and NBC related advertisements across NFL, NHL, NBA, SOCCER, NASCAR, GOLF, MOTOR SPORTS, NCAA, HORSE RACING, RUGBY, TENNIS, BOXING, MMA & DEW TOUR. Historically, NBC music selections have been sourced from major labels, publishers and long-term contractors with extensive histories. 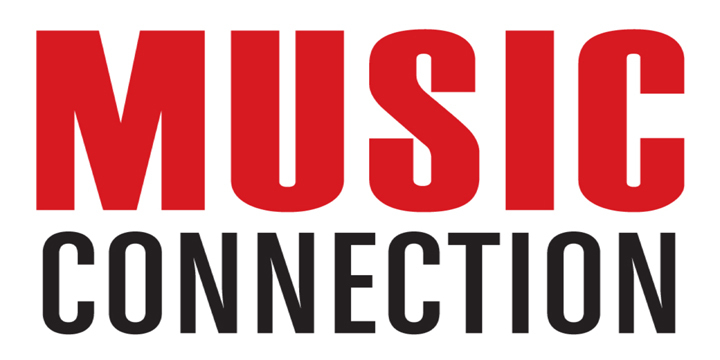 For the first time, White Knight Worldwide Media and MusicOpps.com are working directly with network music executives, producers, and editors to open those same doors for independent artists with high-quality music. Music placements will earn performance royalties for U.S. and international usage along with chyron credits. Approved music will be accessible to all producers and used during sports broadcasts, highlight reels, bumps, intro and outro clips, trailers, and a multitude of placements across NBC outlets. Music may also be approved for paid sync placements on a case-by-case basis (sync placement payouts and terms will be mutually agreed upon with the artist prior to usage). Segments will air on both local and national TV, dedicated network sites and affiliate stations. Rock, Pop Rock, Hard Rock, Alternative, Indie, Country (Southern Rock), EDM, DJ, Hip Hop and all applicable up-tempo/high-energy sub-genres. -Tracks must be appropriate for the content that it will be supporting. -Artists must own all copyrights. No uncleared samples, covers, or re-titled tracks. If selected, you are guaranteed to maintain all of your rights and will earn royalties from your PRO (Performance Rights Organization) as seen on your quarterly statements. Sync fees may or may not be paid to the artist, on a case-by-case basis, at the discretion of the producer and depending the usage of the song. These songs will be exposed to millions of viewers across the nation and on-screen chyron credit will be given as well as artist web links (where applicable, as determined by the segment editor at the network). Songs submitted will all be reviewed thoroughly by MusicOpps.com staff. All tracks that match the submission criteria will then be passed along to the television network producers for consideration and approval into their broadcasts. If selected by the producers, MusicOpps.com will then provide the usage agreements and advise the artist on how to send WAV files and all metadata for tracking and royalty purposes.